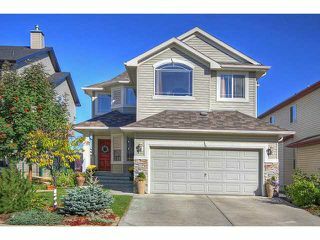 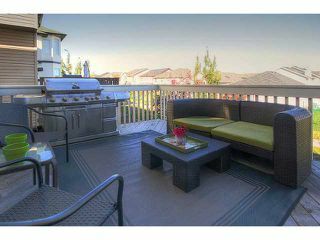 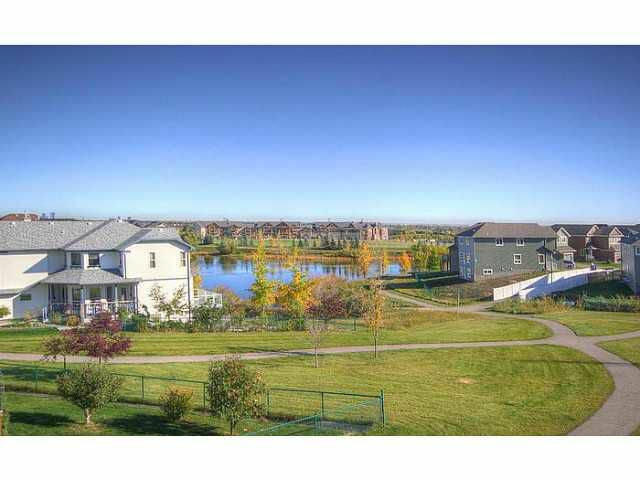 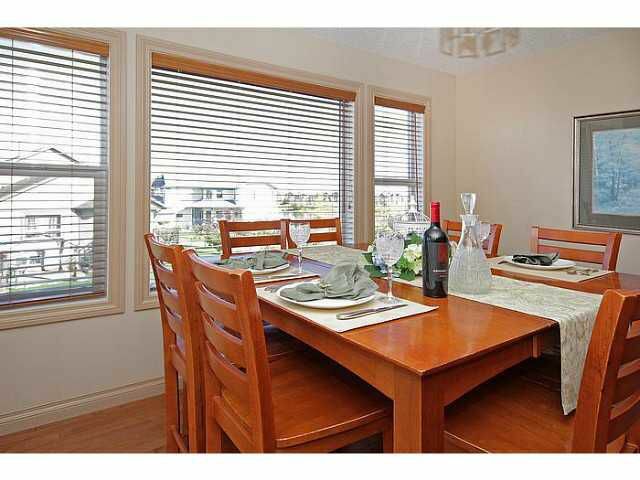 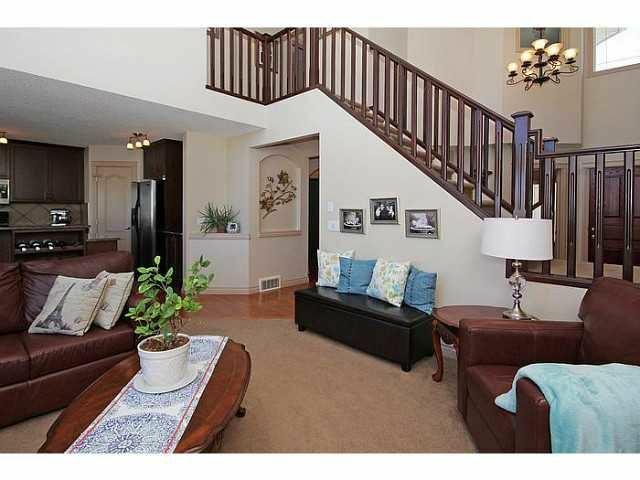 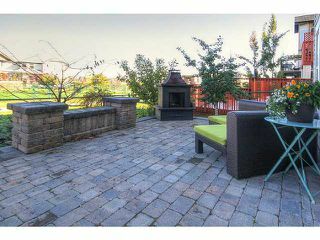 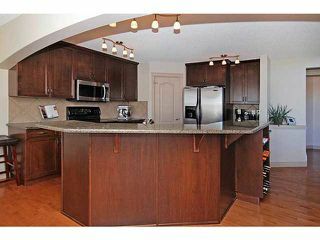 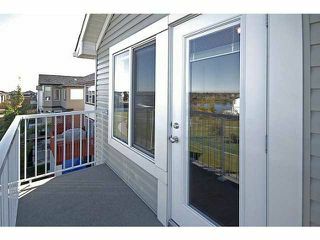 Fully finished, 2 storey walk-out backing on to a beautiful park & pond. Open concept layout, with large principal rooms including a living room with soaring ceiling, gorgeous windows & gas fireplace. 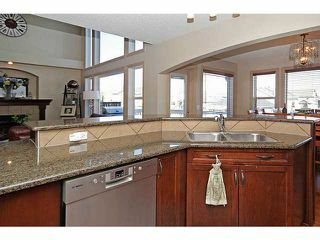 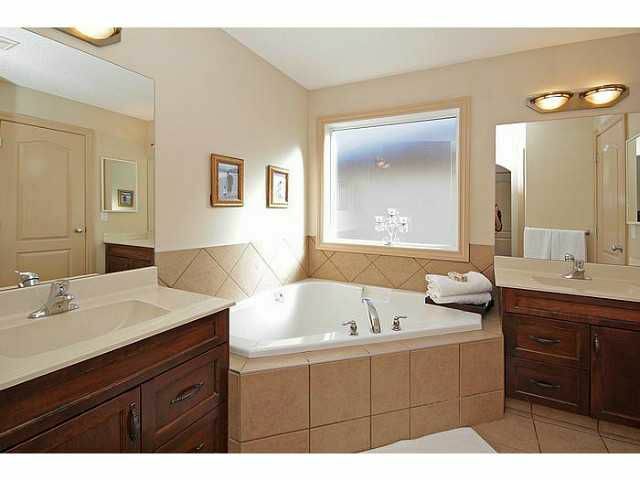 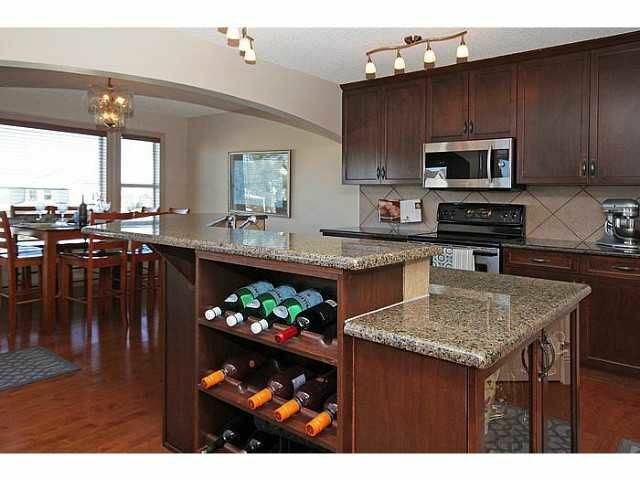 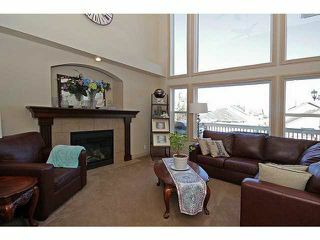 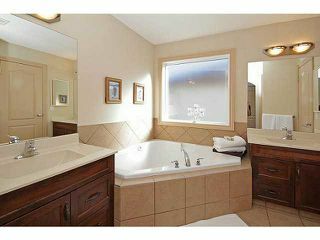 Large kitchen with stainless appliances (new Bosch D/W), granite counters & lots of storage. 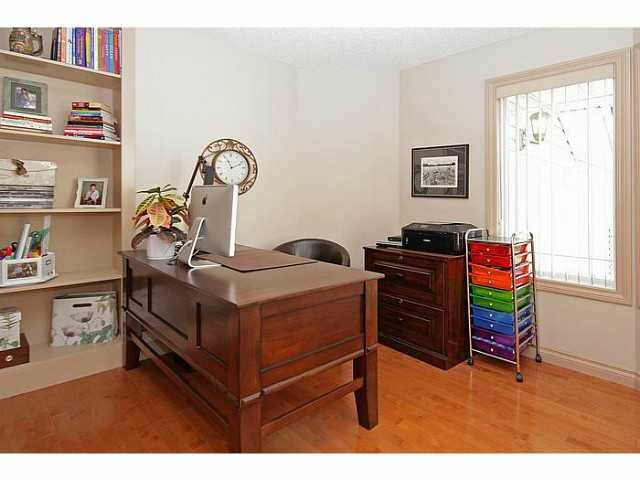 Main floor office/den & huge mudroom. 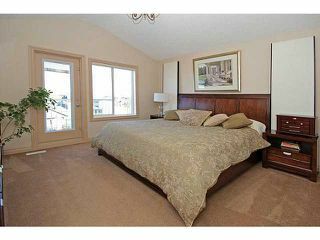 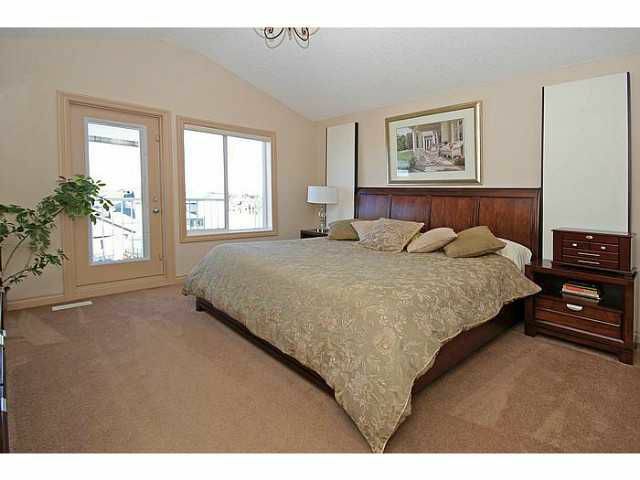 3 large bedrooms up; the master with vaulted ceiling, 5pc ensuite & walkout balcony with beautiful views. Huge upper bonus room with vaulted ceiling. Convenient upper laundry room with noise dampening insulation. Fully air conditioned. 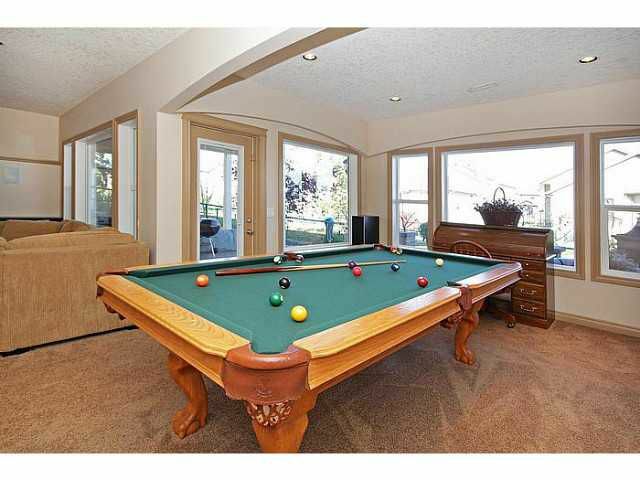 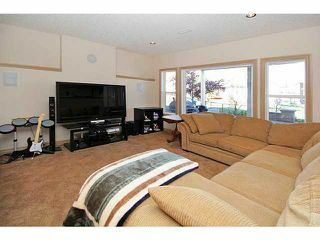 Professionally finished walkout basement with 4th bedroom, full bath, bar & large, bright entertaining space with huge windows. 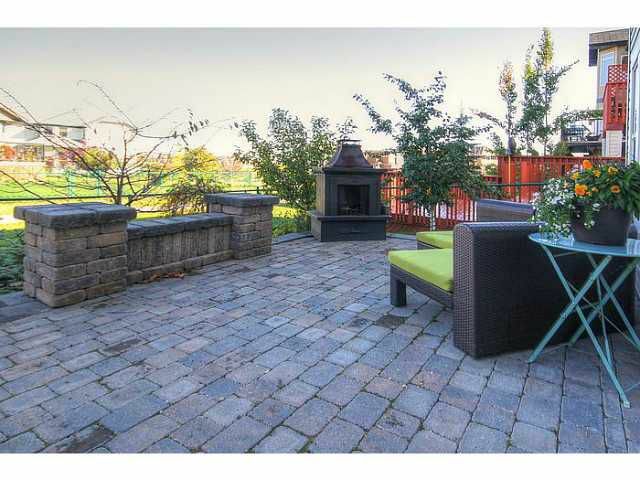 Professionally landscaped with stone patio, 5 fruit trees, numerous fruit gardens, perennial gardens, irrigation system & pathways up both sides of the home. 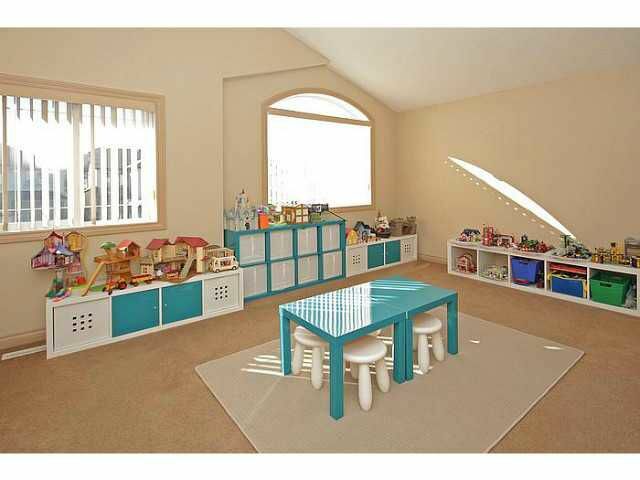 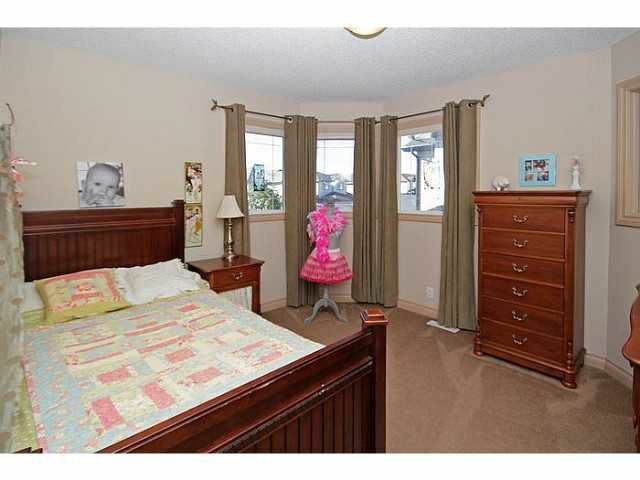 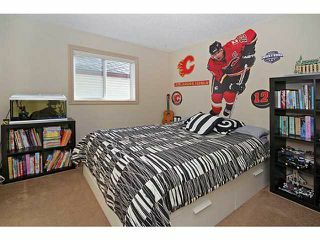 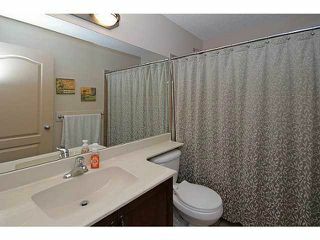 Walking distance to school & amenities. 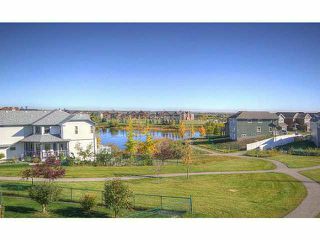 With incredible views, tonnes of upgrades & a perfect layout, this property literally has it all & offers incredible value!